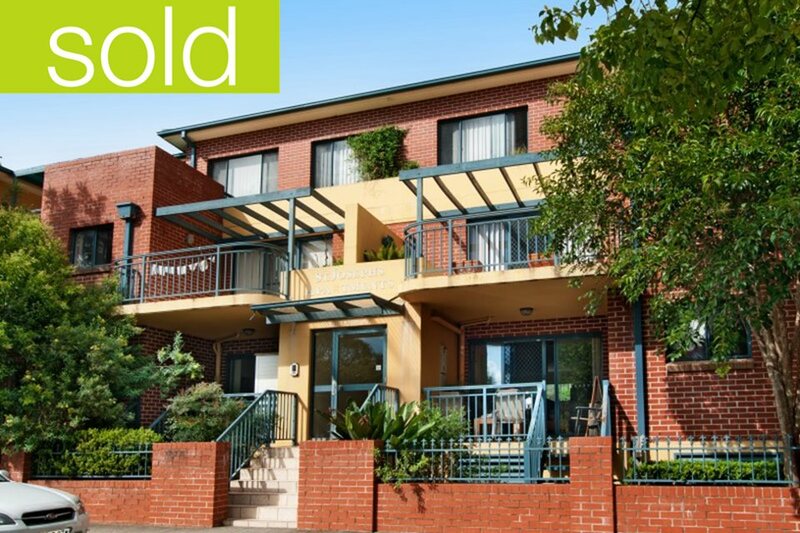 April | 2013 | Welcome to Strathfield's Most Recommended Agents! 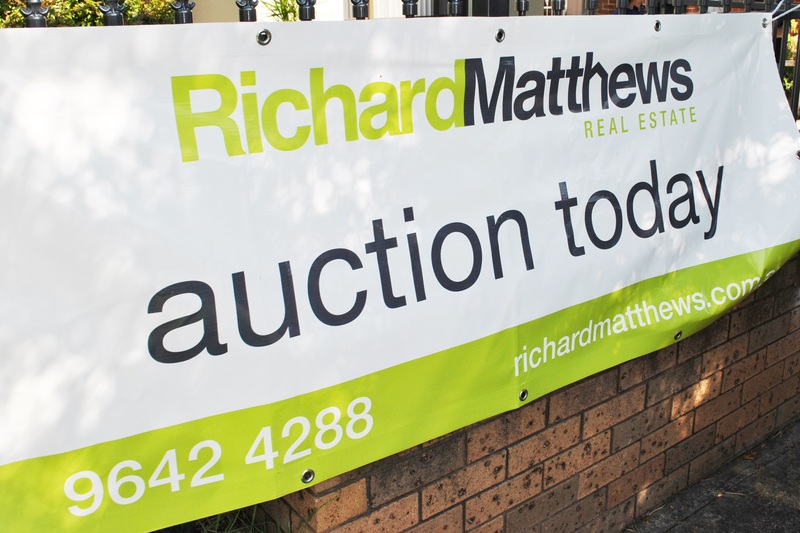 Sydney’s auction clearance rates continue to rise throughout 2013, with last weekend the highest clearance rate for a month. This upward trend is despite the significant increase in auctions listed last weekend, from 255 properties last year to 382 properties this year. The Inner West continues to be popular amongst buyers, with the region experiencing a 75 per cent clearance rate last weekend, from 44 auctions. Sydney as a whole experienced a 73 per cent clearance rate, an impressive 15.3 percentage points higher than the same time last year.